Earwax, also known by the medical term cerumen, is a yellowish waxy substance secreted by sebaceous glands in the ear canal of humans and other mammals. In the correct quantities it is wonderful stuff – protecting the skin, assists in cleaning and lubrication and provides some protection from bacteria, fungi, insects and water. However, in excessive amounts wax in the ear can completely block the ear canal causing a blocked ear and cause hearing loss. Some people produce and retain more ear wax than others and may need to have it cleared periodically. Never attempt to remove excessive ear wax yourself – you could cause major damage to your ears leading to infection or hearing loss. Cotton buds should only ever be used on the outer portion of the ear. Microsuction wax removal is the safest, most effective, quickest and most comfortable method of removing earwax – usually without pre-treatment with oil (although using oil for 2 days before the appointment will aid removal). The wax is removed from the ear using a fine, low-pressure suction device and using a video otoscope, we will show you the condition of the ear before and after treatment. 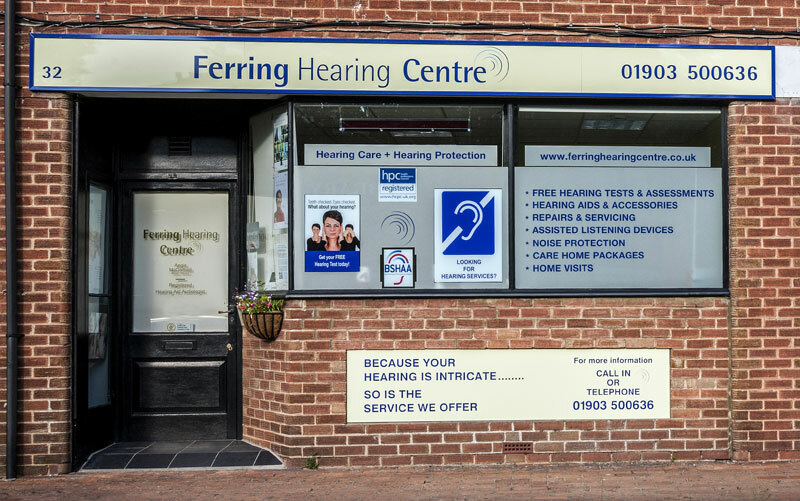 The ear wax removal treatment can be carried out either at our clinic or in some circumstances a home visit. The syringing of ears to remove ear wax and the buildup of wax in the ears is the traditional method of ear wax removal. Originally a metal syringe would have been used, but there was always the chance of damaging the ear drum and causing hearing damage and instead an electronic ear irrigator was use to carry out the ear irrigation to clear ear wax buildup. Ear irrigation involves the squirting of water into the ear and usually from different angles in order to clear the ear of excessive wax buildup. 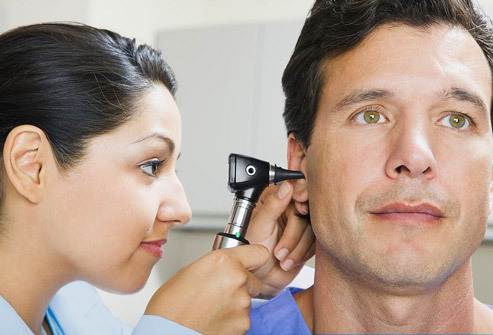 Side effects to this method of ear wax removal can be pain, dizziness, vertigo and hearing loss. This is why microsuction is the preferred and all round better way of removing wax from your ear as it is completely painless and simply involves sucking the wax from the ear rather than squirting water in to clean it. Eardrops from the pharmacy are designed to soften the ear wax buildup in the ear canal and loosen it so that it can work its way out naturally. They are designed to be used at room temperature and you need to be able to apply the drops directly into your ear and lie still on your side for a few minutes while the drops soak in and loosen the ear wax. The ear drops procedure needs to be repeated two to three times a day for three to five days which can be time consuming. 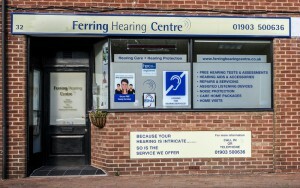 Often the feeling of the ear drops running into the ear can be uncomfortable for some people. Ear drops can be be messy and unpleasant. Ear drops should not be used if you have a perforated ear drum, or a hole or tear in your eardrum. Microsuction is a much simpler procedure that can be carried out once, saving your time and deliver much better results more quickly.